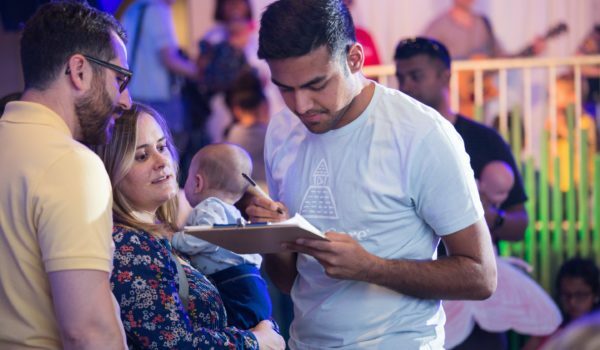 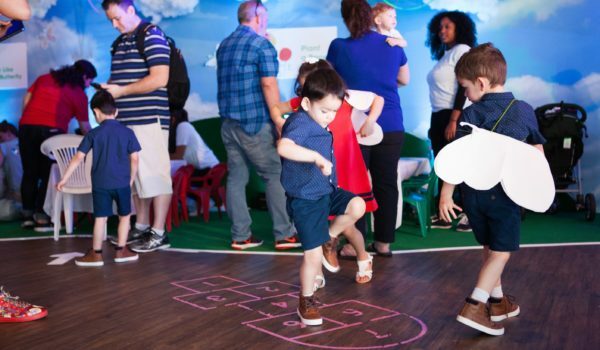 A series of fantastical events invite kids and families to discover a known brand in a new market. 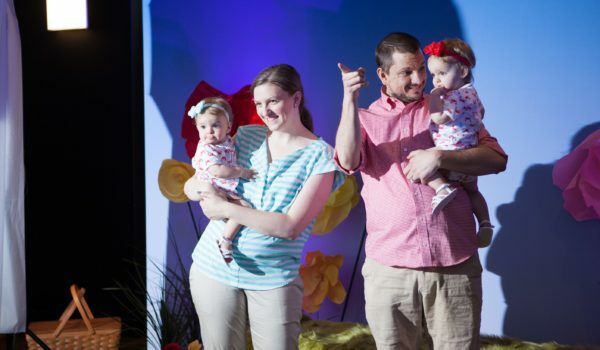 When guests liken an experience to Disney World, you know you’ve done something right. 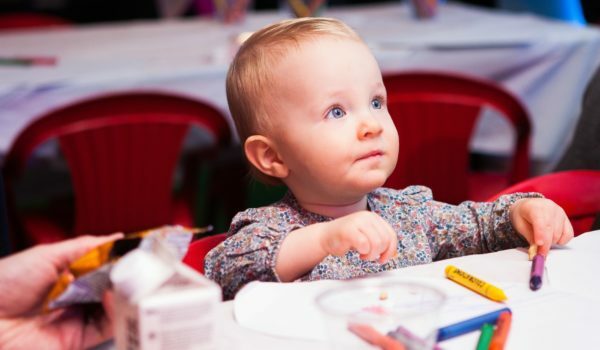 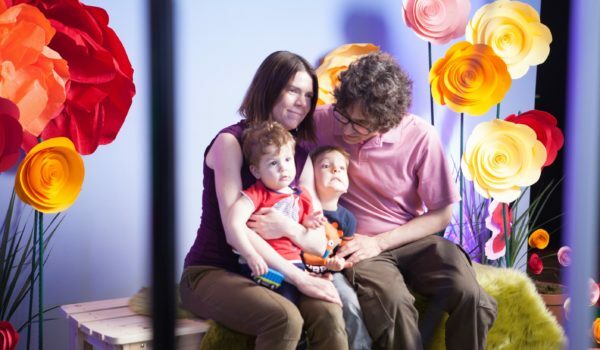 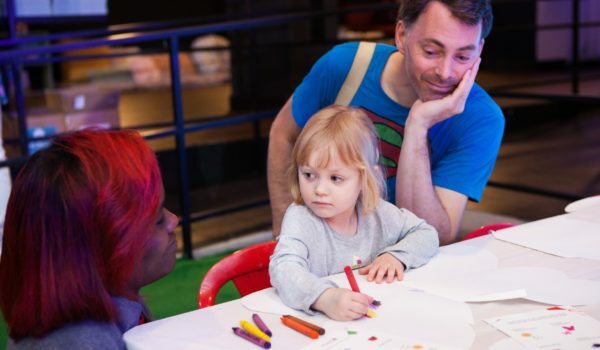 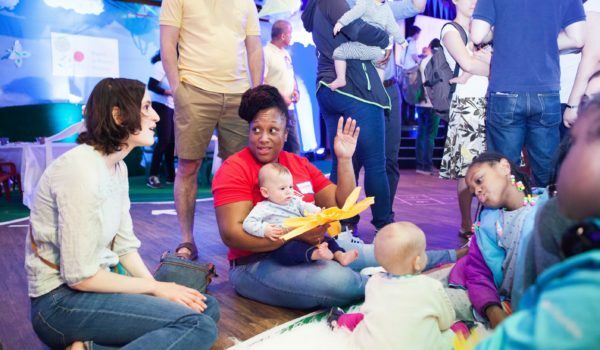 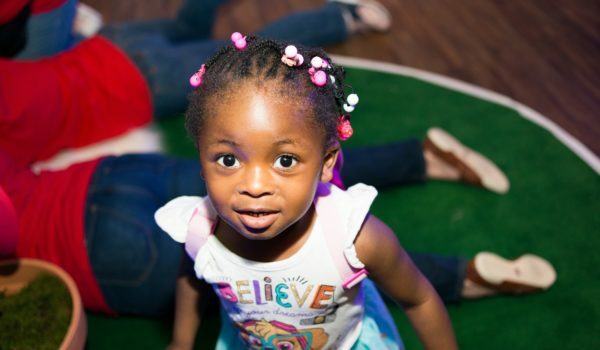 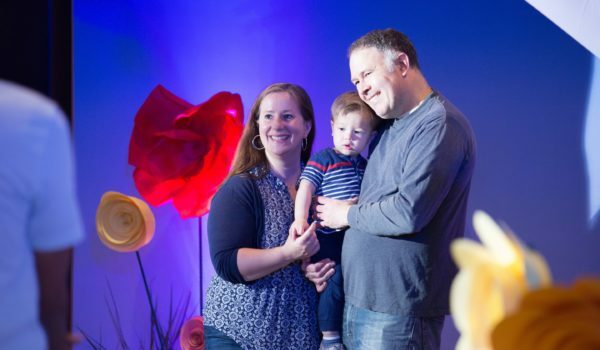 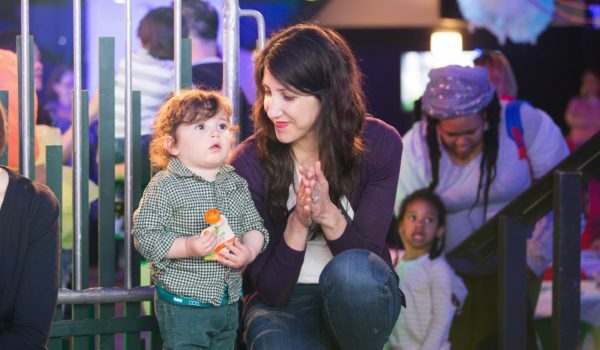 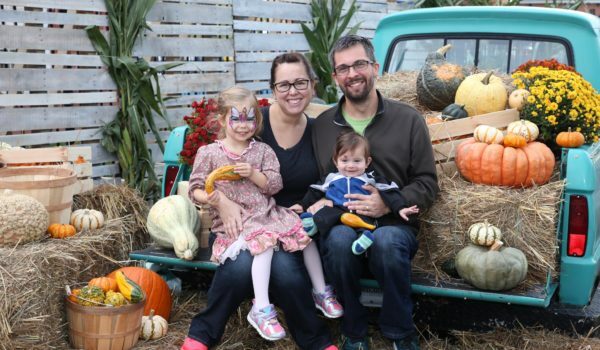 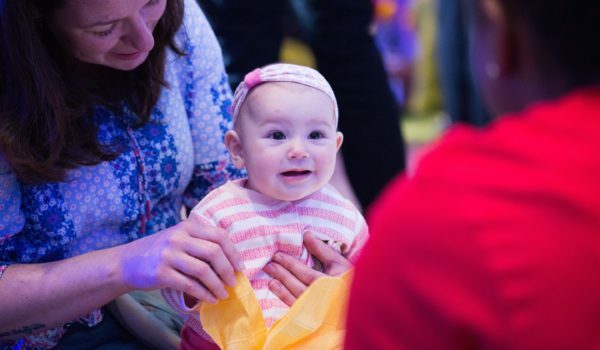 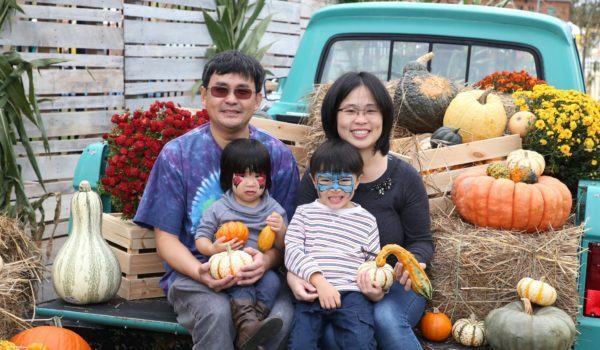 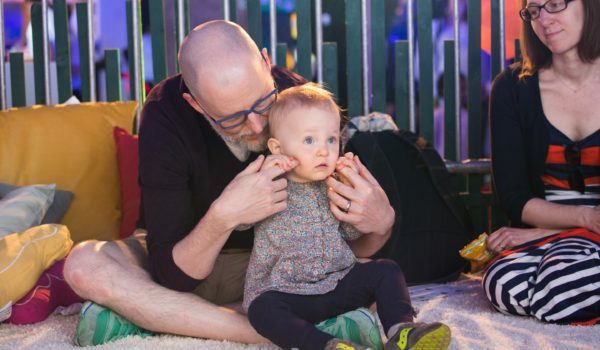 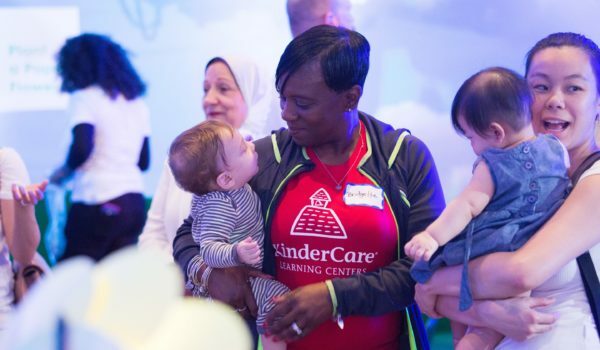 That was the reaction of families who attended KinderCare’s Family Studios events. 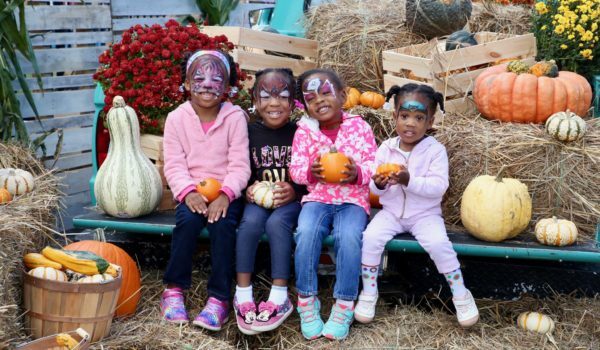 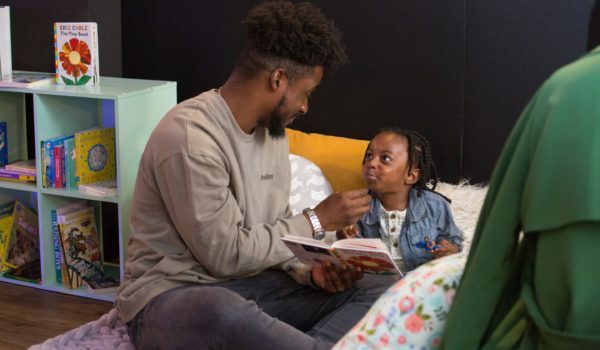 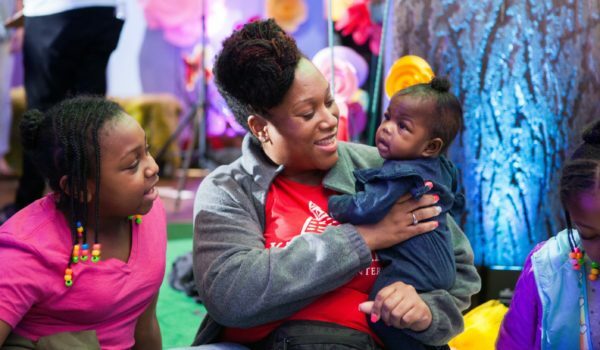 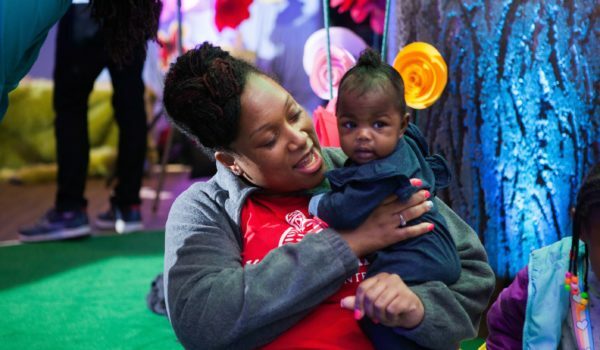 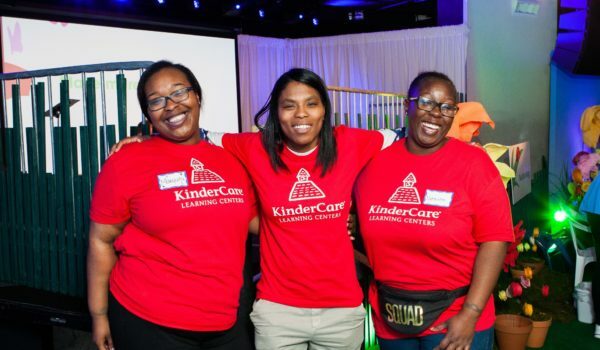 The nationally recognized child care company wanted to engage families in advance of opening multiple new learning centers in the D.C. area. 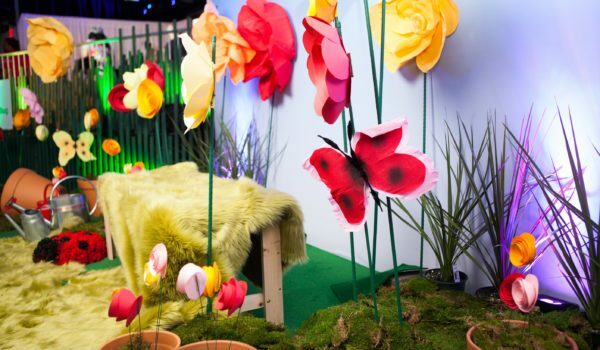 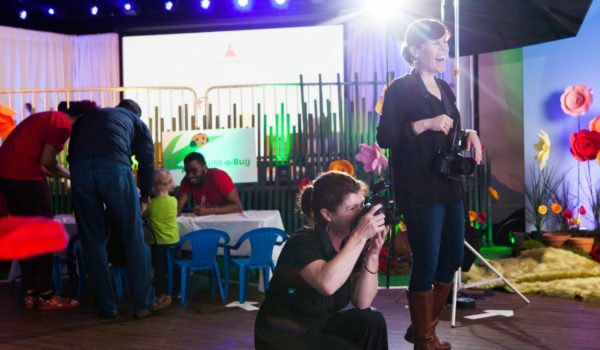 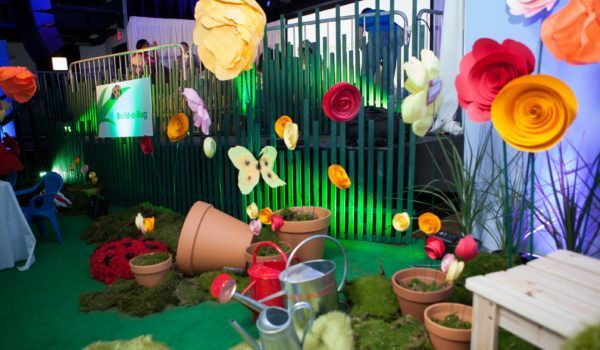 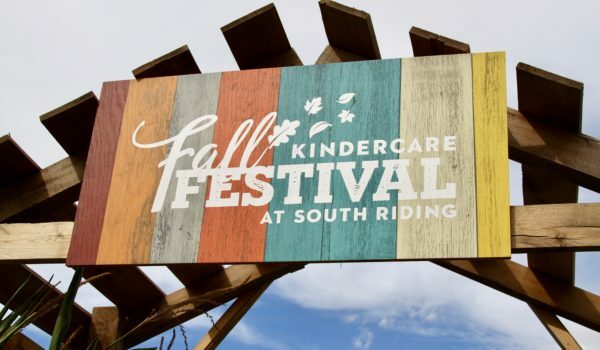 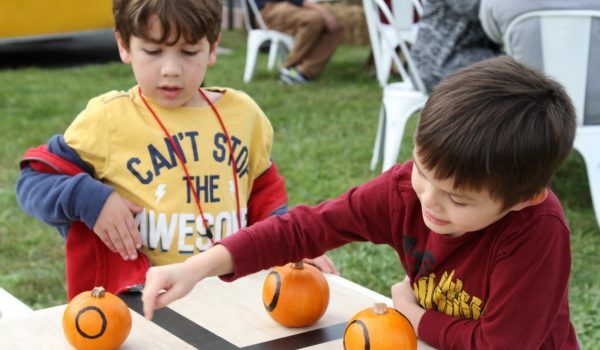 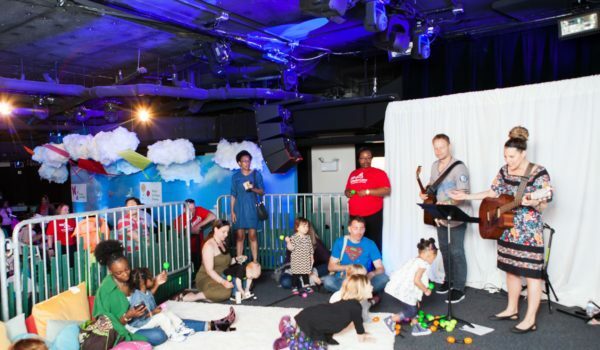 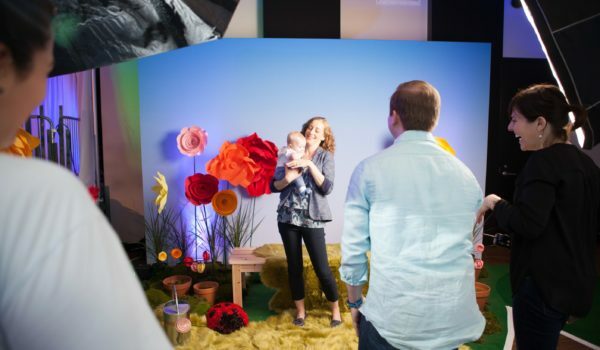 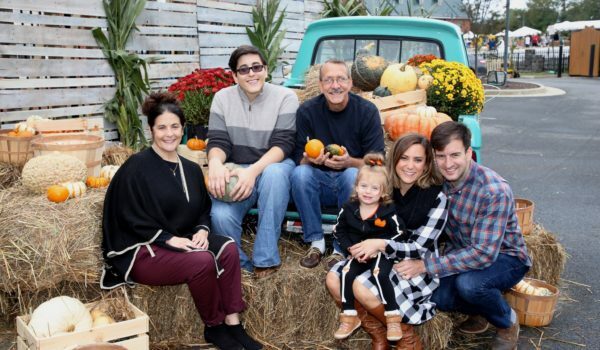 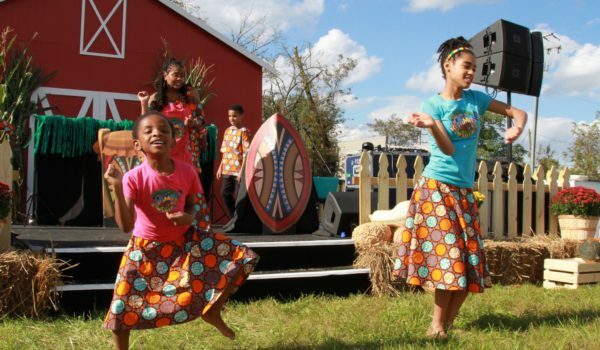 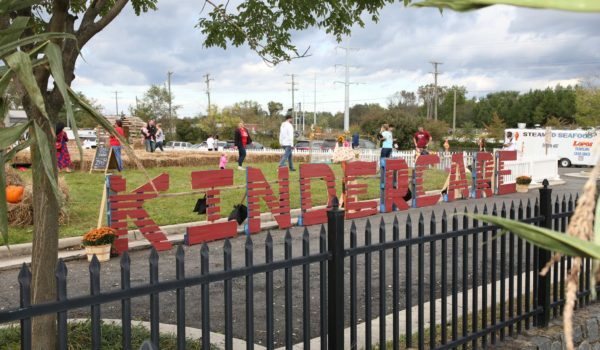 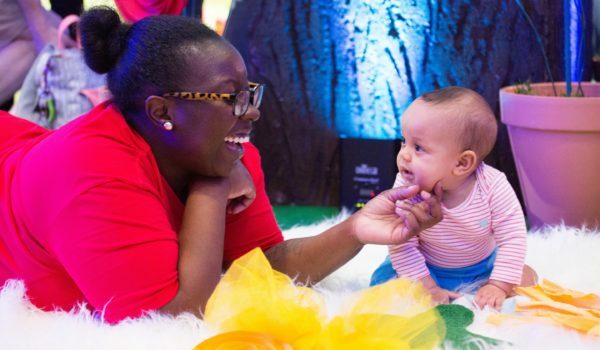 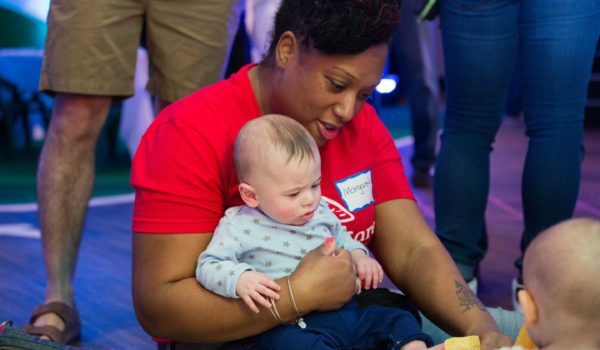 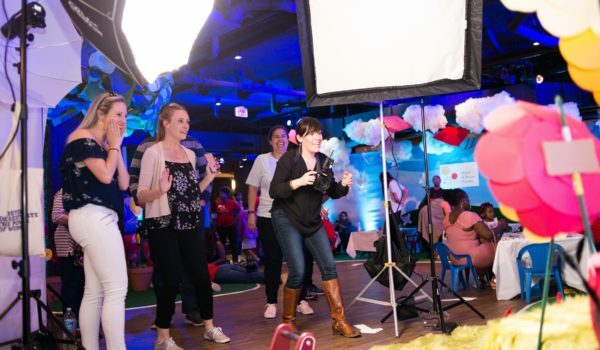 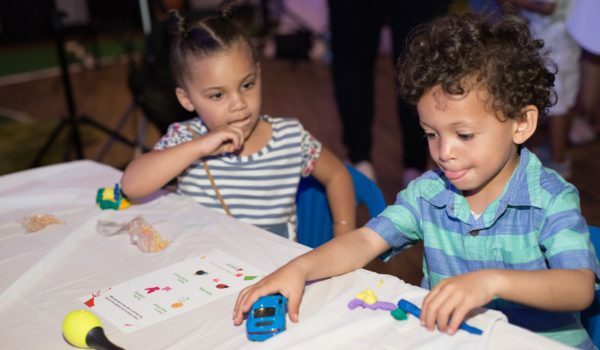 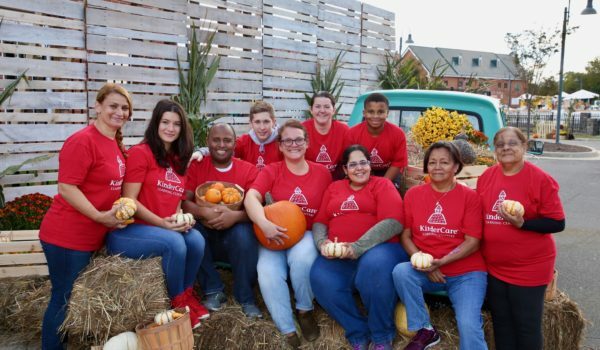 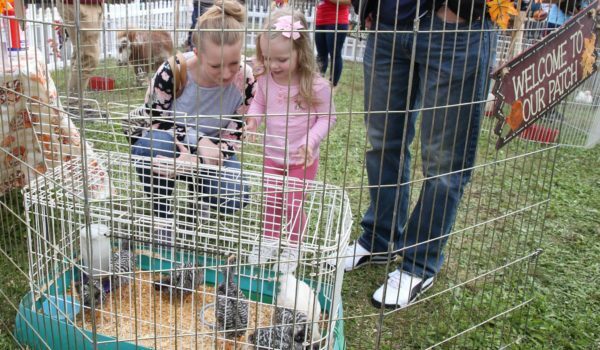 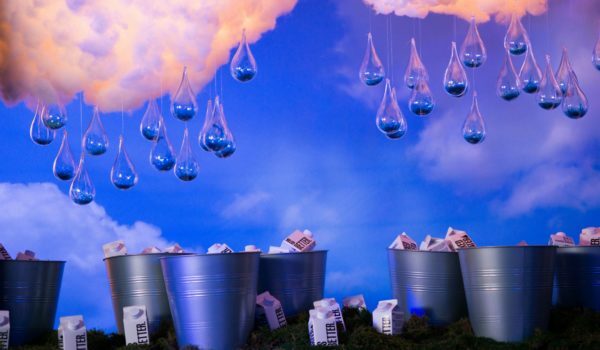 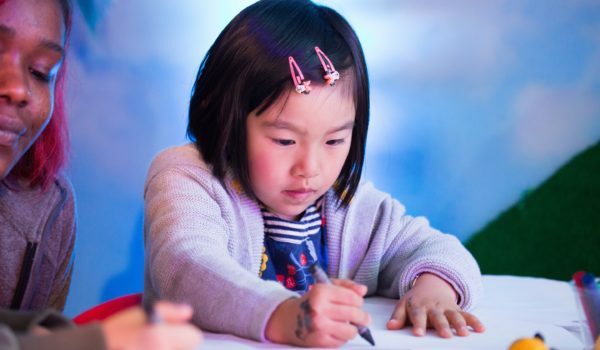 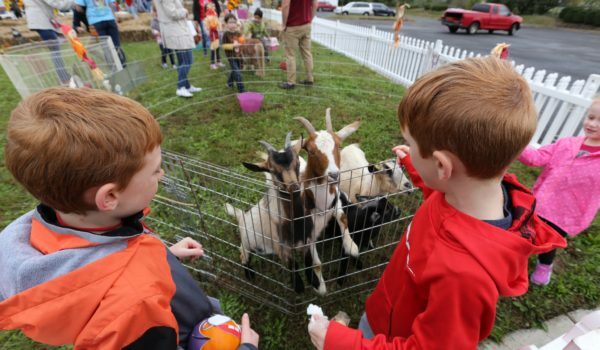 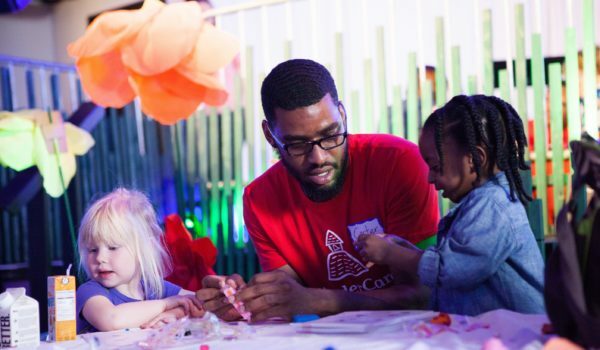 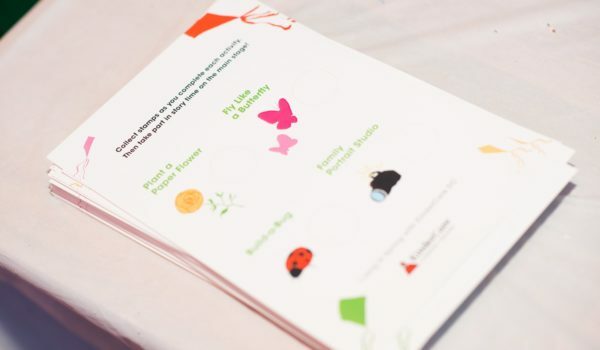 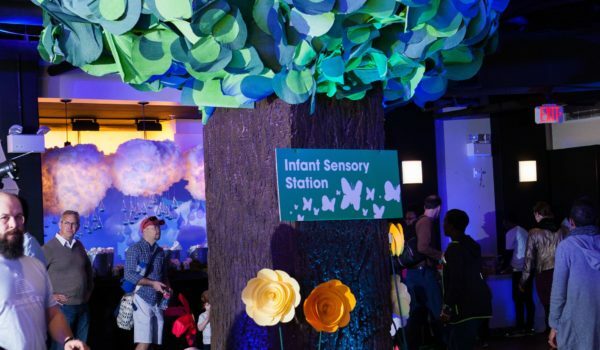 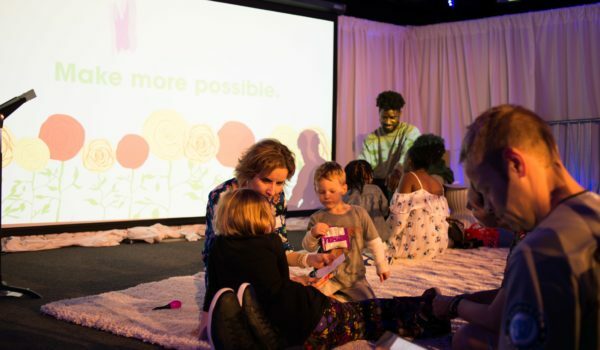 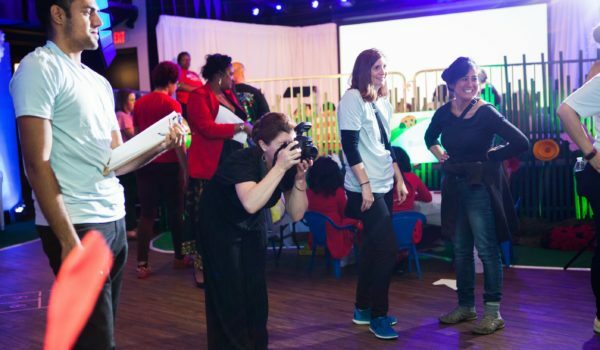 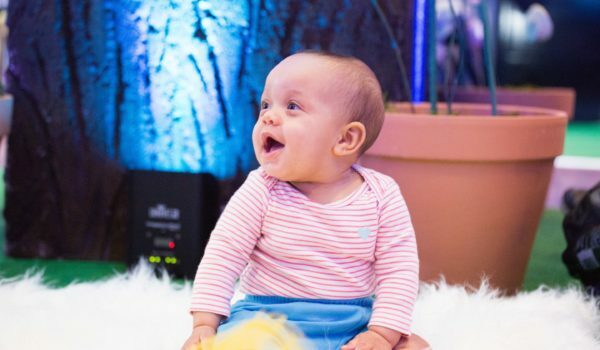 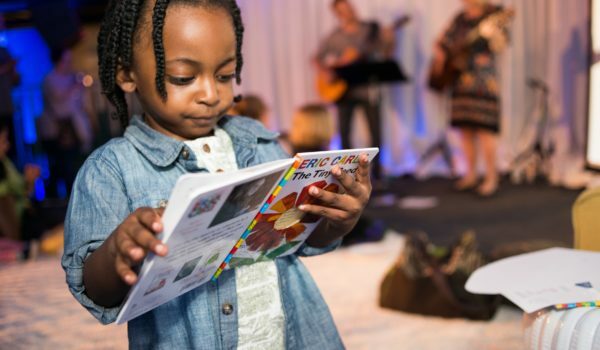 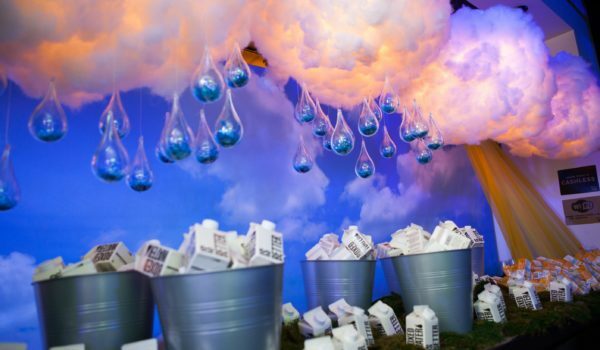 KinderCare employed Montage Marketing Group’s event production services to dream up, design, and host a series of fun, family-friendly events. 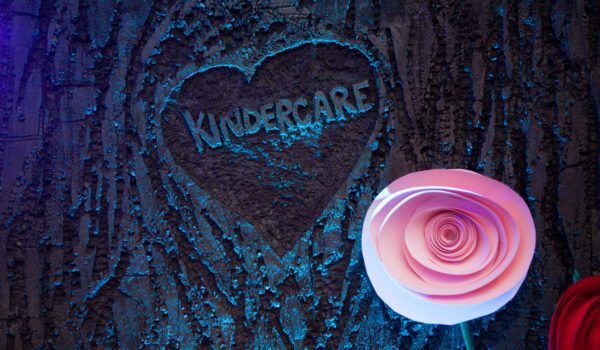 Our creative concepts centered on KinderCare’s seasonal curriculum. 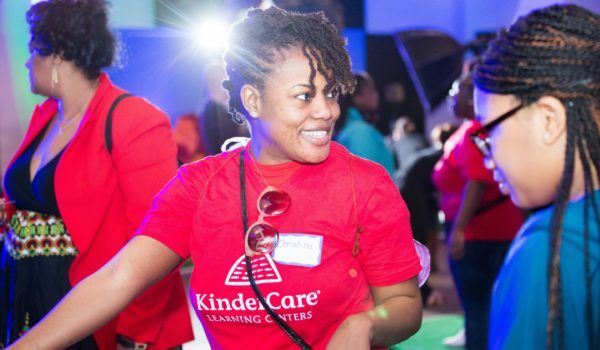 Attendees were immersed into an educational wonderland complete with teacher-led activities and enrollment opportunities. 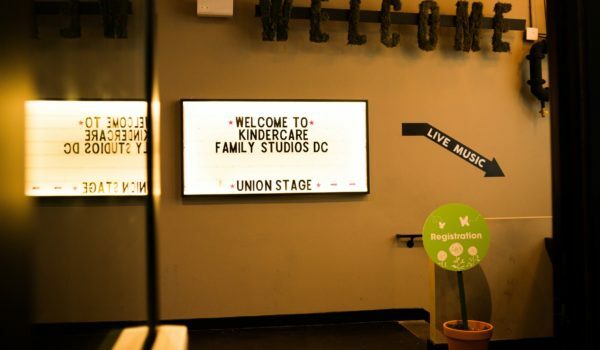 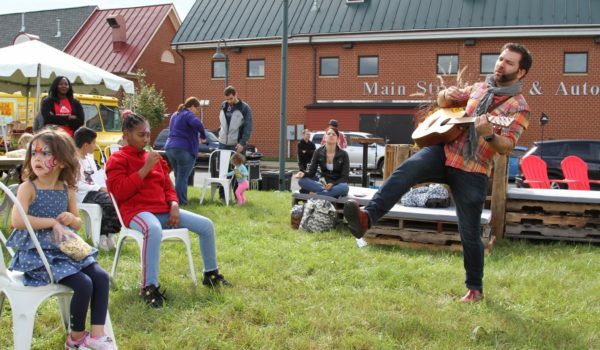 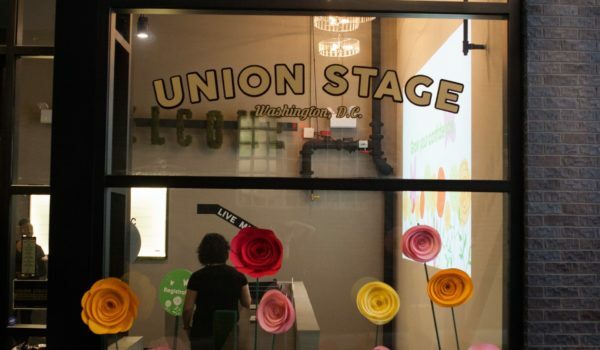 Live music and local influencers offered even greater draw to families from around DC, Maryland and Virginia. 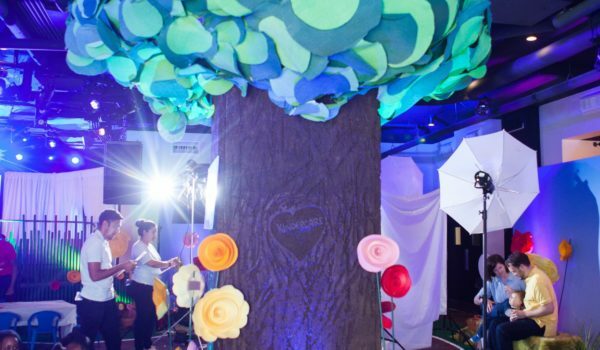 The events were picture perfect. 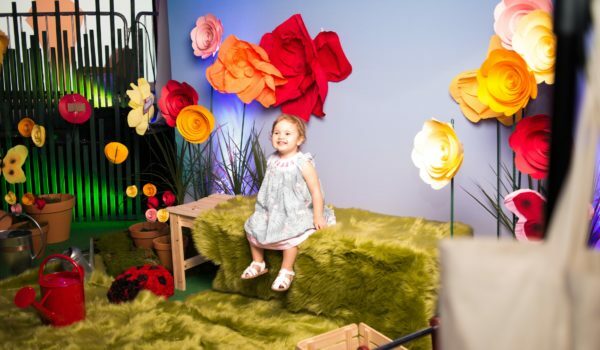 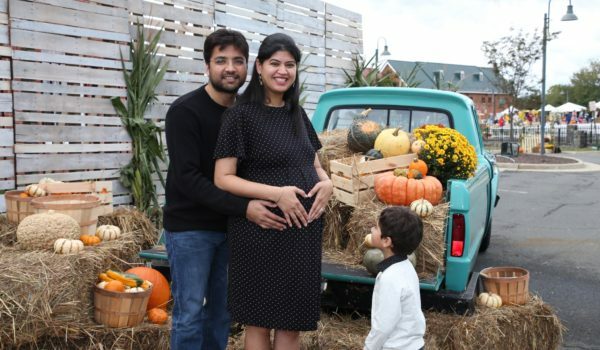 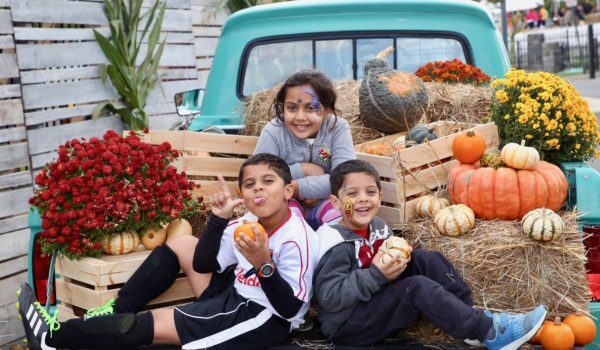 A professional photographer captured complimentary portraits, and each experience was infinitely Instagrammable – darling kids, included.